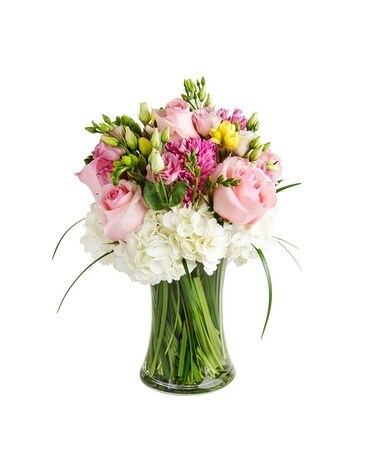 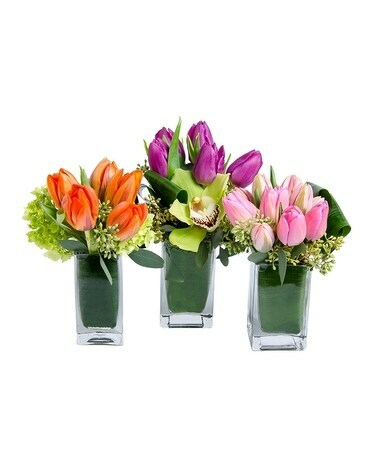 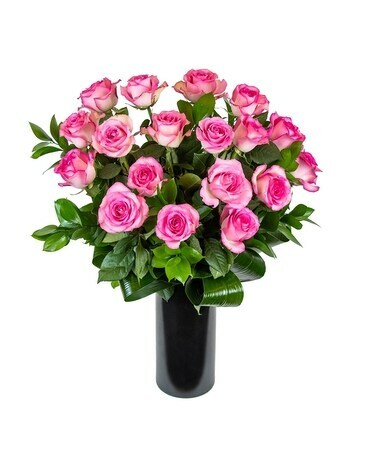 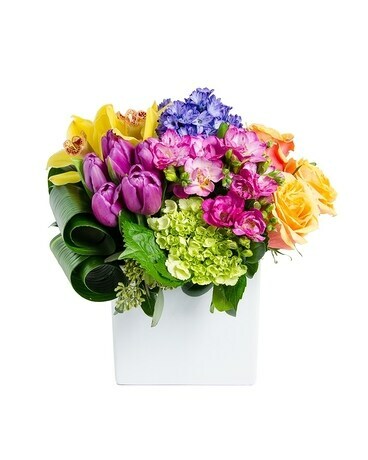 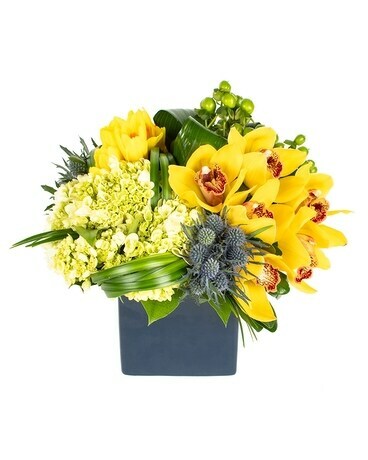 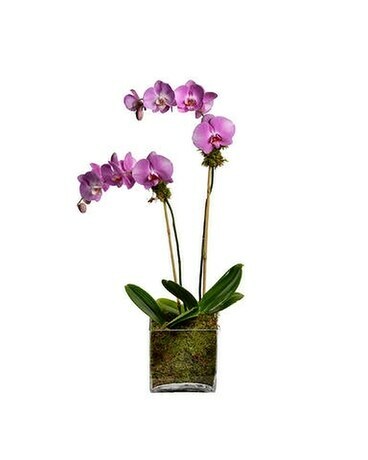 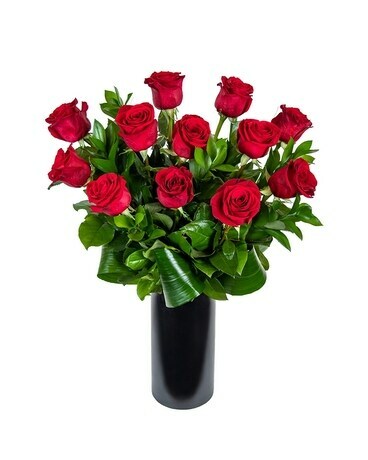 Whatever you call it, Administrative Professionals Week, Secretary’s Week or Administrative Assistant’s Day, don’t forget to show your appreciation for their hard work by sending them a delightful flower arrangement by Big Apple Florist. 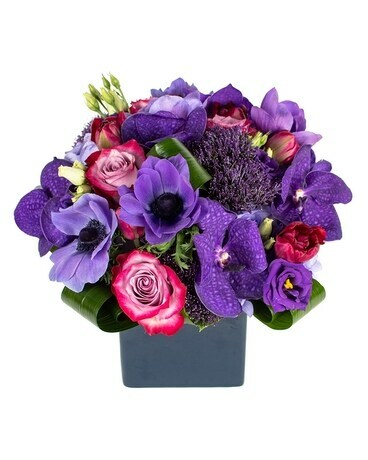 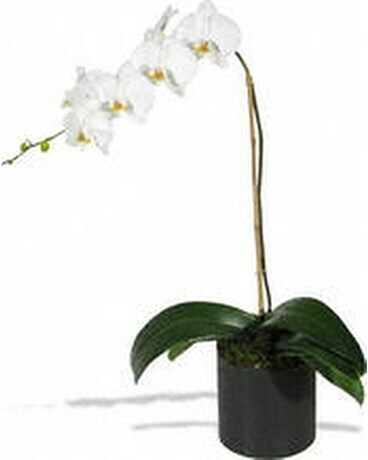 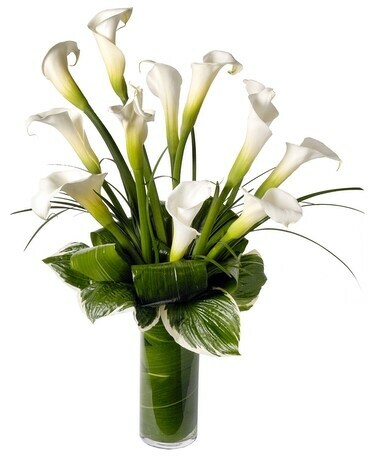 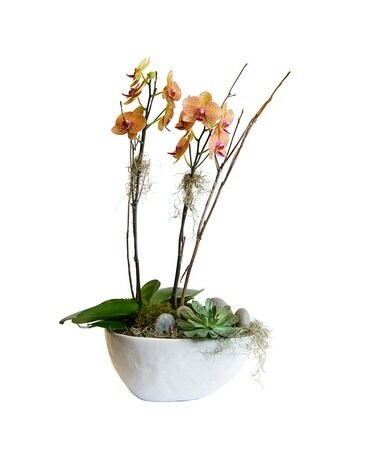 Sympathy arrangements designed by Big Apple Florist for NYC Flower deliveries are intended to provide comfort and condolences. 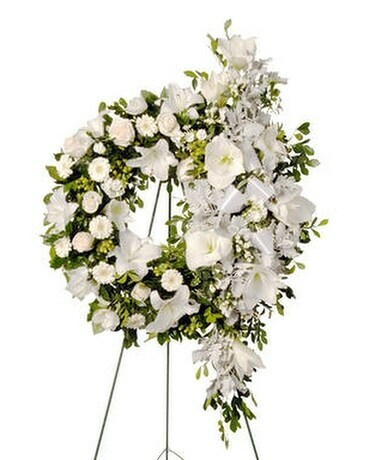 Funeral, Sympathy flowers should express the feelings that are sometimes hard to put into words. 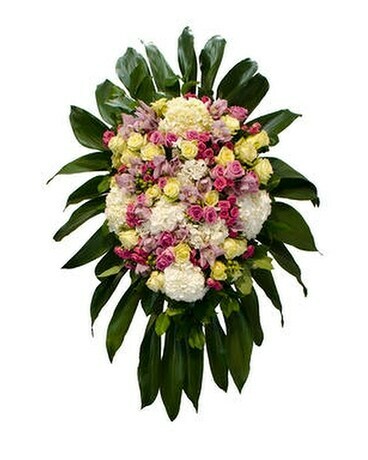 At Big Apple Florist we take great care in maintaining consistency & sensitivity when it comes to designing and delivering sympathy funeral flowers to our NYC customers.